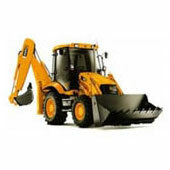 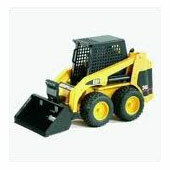 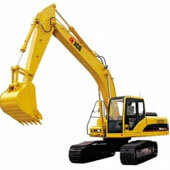 Total Construction Training’s Earth Moving / Transporting Courses are widely held as being amongst the best. 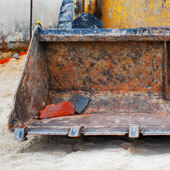 Whether you are looking for your dumper NVQ or excavator NVQ, we can help. 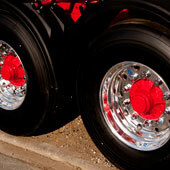 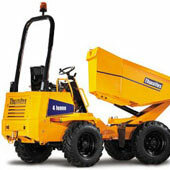 Find our Earth Moving / Transporting NVQs in this section.